Manu Gulati was a chief Apple micro-architect who just changed his employer to Google on LinkedIn. 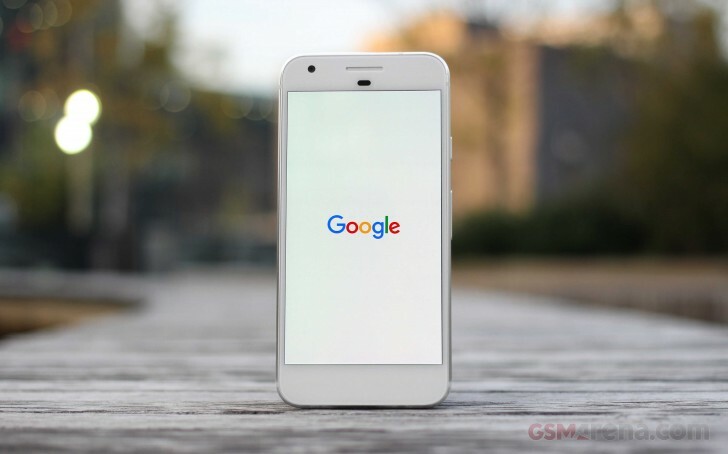 This could mean significant changes are coming to the Pixel devices in the next years. With adding such specialist on board, Google is hinting on either developing its own SoC or thinking of new ways to improve how the current ones work. Google still doesn’t have an in-house chipset - the Google Pixel is running on a Qualcomm Snapdragon, and the Nest home automation system uses a chip by Texas Instruments. Google is already posting many SoC-related job offers. It is currently looking for Hardware Engineer, Mobile SoC Architect, Mobile SoC Memory Architect, among other positions. Job descriptions consists phrases like “help define the architecture of future generations of phone and tablet SoCs”, so it all points in that direction. Currently, Qualcomm and Mediatek are the main providers of chipsets for smartphones. Huawei, Samsung, and Apple also have their in-house SoC series and were recently joined by Xiaomi with their Pinecone S1. Only time will tell if Google is going to join the chipset fun as well. meh... Look at Google. Can't get mad at a company that re-shaped the smartphone and then watched the reset of the game play follow the leader haha. The more the merrier, I just hope it's leaps and bounds better than the competition. can u tell me... wht r the idea's apple steal from other company?? ?